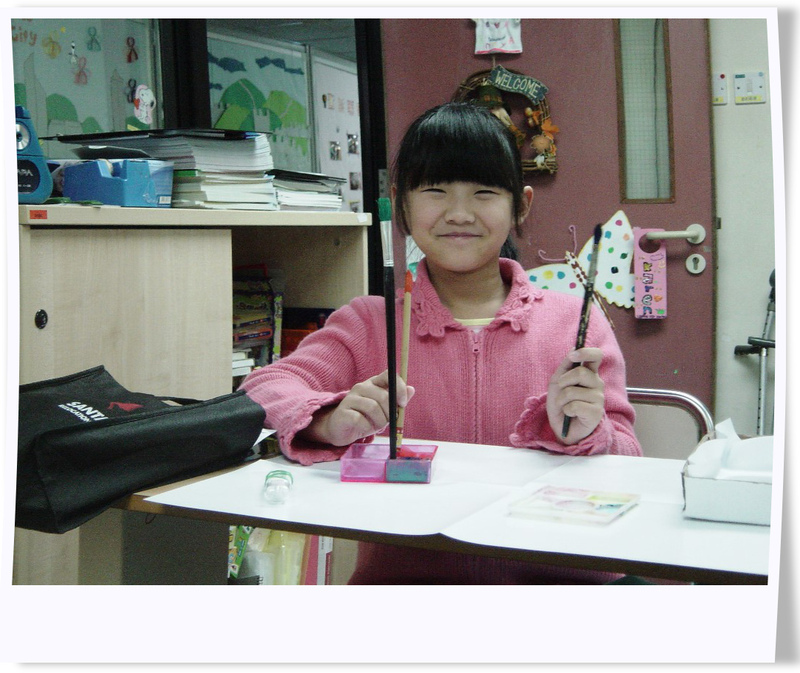 Keke was a lovely girl from Anyang, Henan Province. She was born with a rare disease called tibial pseudarthrosis, causing her lower left leg atrophic and to bow severely at 100° when viewed from the front. Her false joint deteriorated every year and her family had taken her to numerous medical visits, even to Beijing for some years. The family spent a fortune for Keke to keep trying different treatments yet the result was not satisfactory. The doctors in China at last suggested leg amputation as one option. ‘I could not believe this was it and my heart was broken. If she would have her leg removed, she would walk with difficulty for her entire life. She would have been watching other kids at her age to run. I could not accept that.’ Though Mrs. Li received the same medical advice repeatedly, they refused to operate and continue to seek other options to avoid the little girl being labelled as physically disabled forever. It is a sad truth that people with disabilities in mainland China is a vulnerable group and many still experience implicit barriers in society. With the sponsorship of SRDC, Keke and her mum was arranged to visit DKCH in August 2010. Her first surgery took place on 12 August 2010 to have the 10cm of pathological segment removed. With bone transport, Ilizarov fixator is applied to the leg. The bone is surgically cut and the ring equipment is attached. As Keke recovered, the fractured bone began to grow together. The recovery was long as the bone was growing, the fixator was also adjusted to increase the space between the two rings. 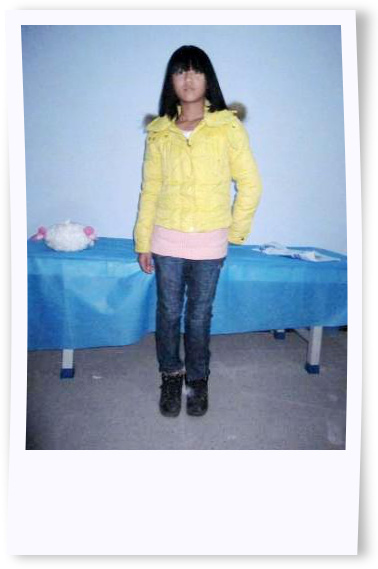 The little girl received pin tract care in the clinic to avoid infections as well. She was also sent to the rehabilitation center for adding accessories to facilitate walking in the Orthotic Department after the surgery. Mrs. Li and her girl stayed for Christmas with a lot of blessings and gifts. Three months later, Keke’s condition was progressively improved and the second surgery was successfully done in January 2011. A 10cm bone transport replaces the resected area. 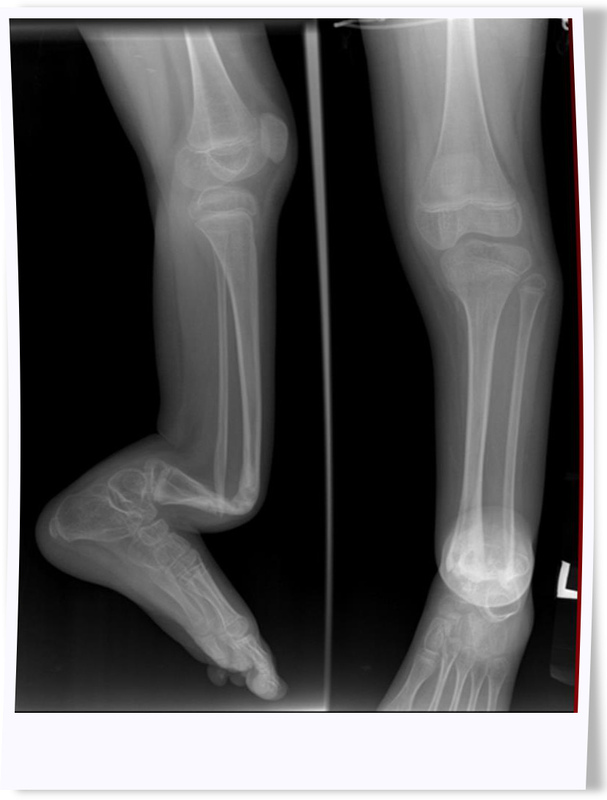 During the lengthening phase, the fixator stayed on the leg for consolidation. Keke was discharged on 19 January 2011 and returned home. 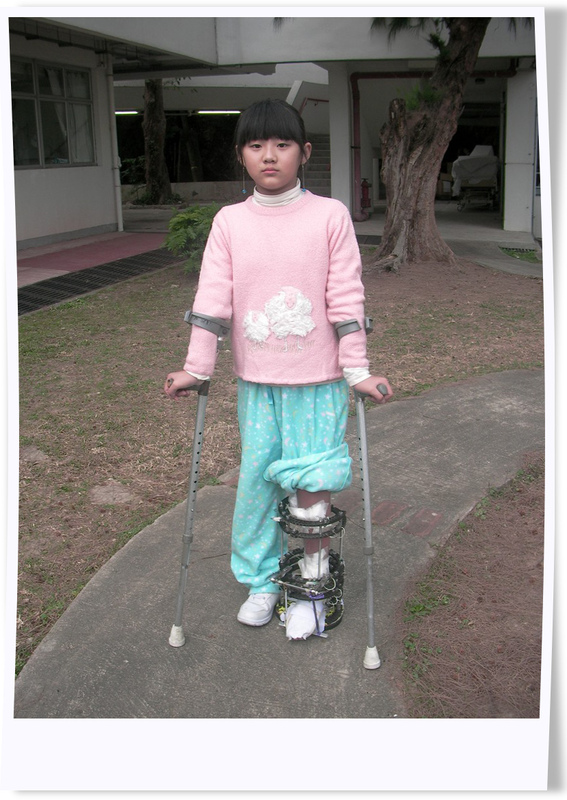 She came Hong Kong nine months later for removing the fixator and measuring the leg braces. This time plaster cast was reapplied for continuous protection until the bone consolidation was completed. 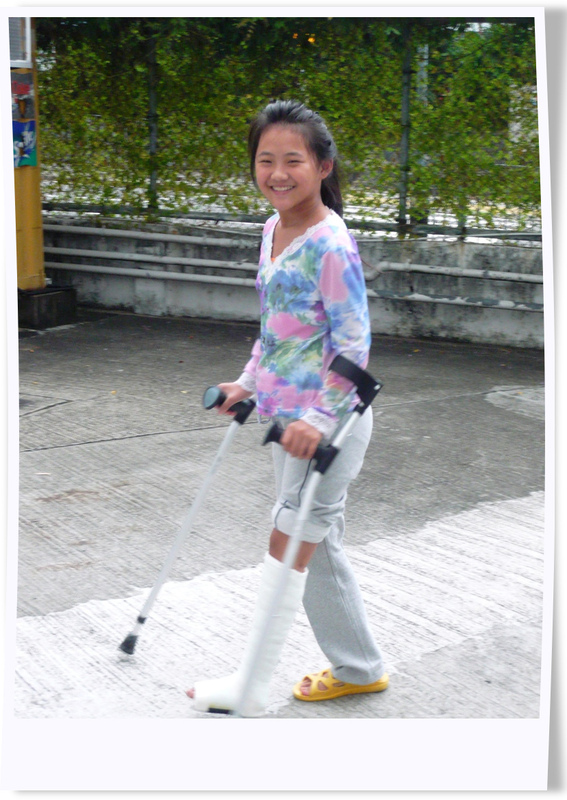 Her doctor visited Keke in April 2012 and the girl could walk well in brace with crutches. We were so glad to know that her new bone was regenerated successfully. She started to walk independently two years later. I was very nervous yet happy when I first arrived at the hospital. Because I was fortunate to come and I thought my leg would be saved… I was happy to hear what the doctor said before the surgery, ‘Cut the bad bone and stretch it until it’s at the same length as the right leg. You can return home and the success rate is high.’ However I was very scared of the pain during my treatment. I was crying after the surgery, but I was overjoyed as my leg would heal soon. After one month, another bone was transplanted to my leg. We were all very happy because the surgery was a success. I am leaving now after staying here four months. I would like to thank my doctor for treating me, SRDC’s help or else we could not afford the medical expenses and also the nurses who took great care of me so that I can finally recover. Wish all children in the ward to get well soon!